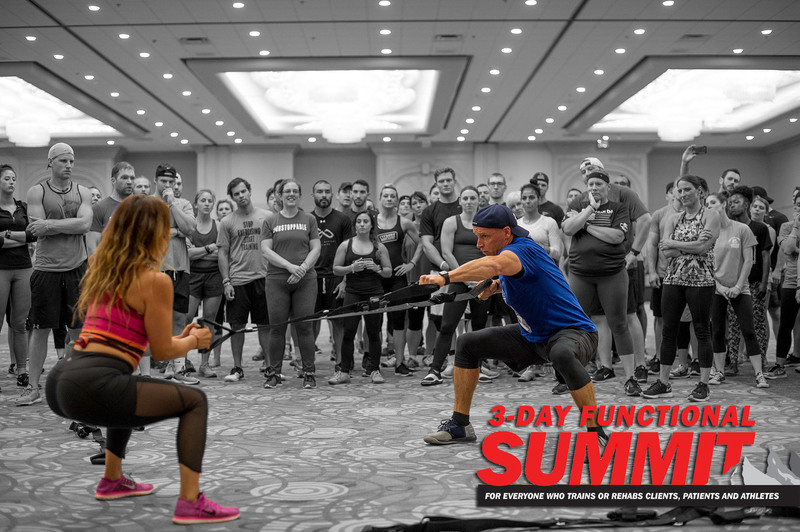 Perform Better's Functional Training Summit is designed to provide trainers, coaches and therapists with a combination of lectures and hands-on learning experiences with many of the top professionals in the industry. not required; however space may be limited for select hands-on sessions. The presenters will include many of the most respected names in training, conditioning and rehabilitation. You can live your dream of owning your own gym… or maybe open that next one a little easier! The gym business is intensely competitive, is evolving quickly, and most of the techniques and technology gym owners considered good business just a few years ago no longer work with today’s clients. But owners are making more money now than they ever have in the past and the best time ever to be in the gym business is today. You can own your own gym. You can make money doing what you love. You can thrive in a tough and highly competitive market… if you understand how a modern, financially successful gym works. Perform Better has the answer and the workshop for you. "Living Your Dream… how to create and run a financially successful training gym". This workshop is being taught by industry legend, and the creator of the modern training gym, Thomas Plummer. Most every successful training gym in the world has come through his workshops and this is your chance to learn from the one person who started it all. If you dream of a future in the gym business running your own gym, then this is the workshop for you. Experienced owners should also attend if you are looking to open more units, expand or move your current gym, or if you just want to find out how to make the most money from what you now own. • How big, how much and what will the next generation gym need to have to survive? • Should you open multiple gyms? • Reserve capital, debt that is right for your business, equipment leasing and other startup issues that can kill your business. A full refund can be issued 21 days prior to the event. Check Out Some 2017 & 2016 Highlights!